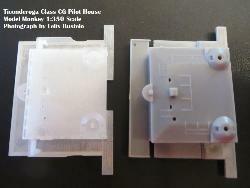 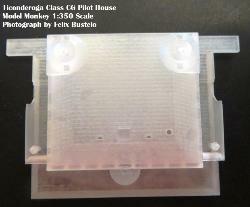 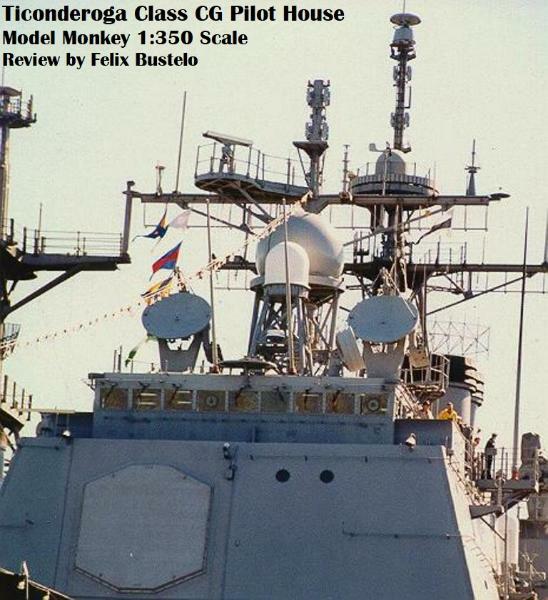 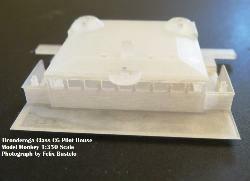 Model Monkey’s 3D printed pilot house the Ticonderoga class CG. 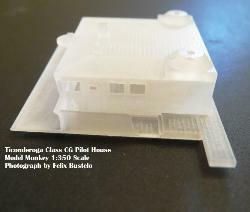 has open windows. 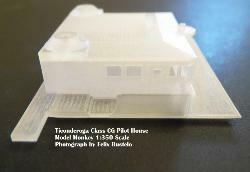 Some cleanup is needed to smooth out the striations that are a by-product of the printing process. 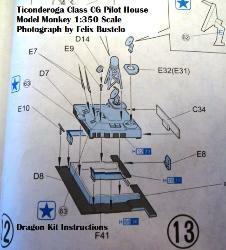 Larsen at Model Monkey for providing the review sample.